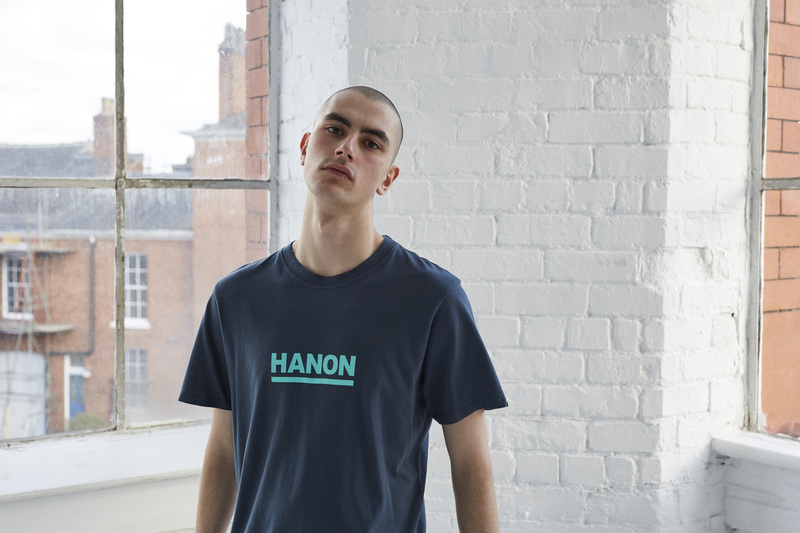 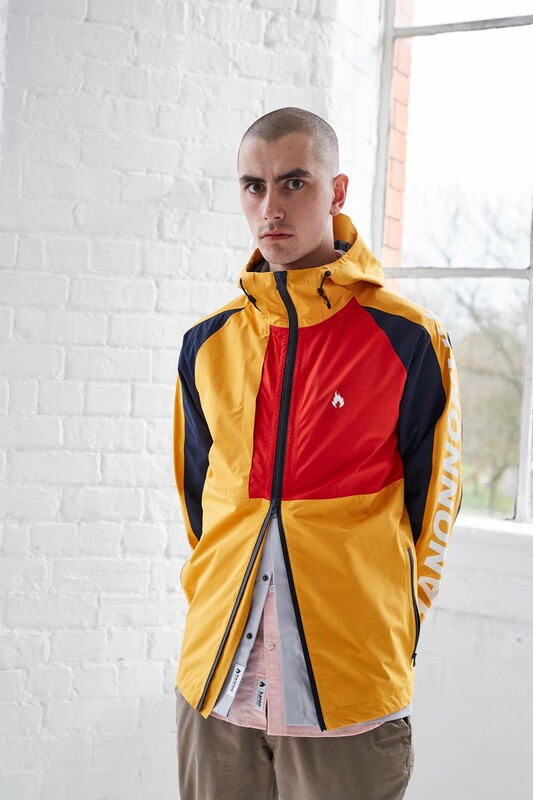 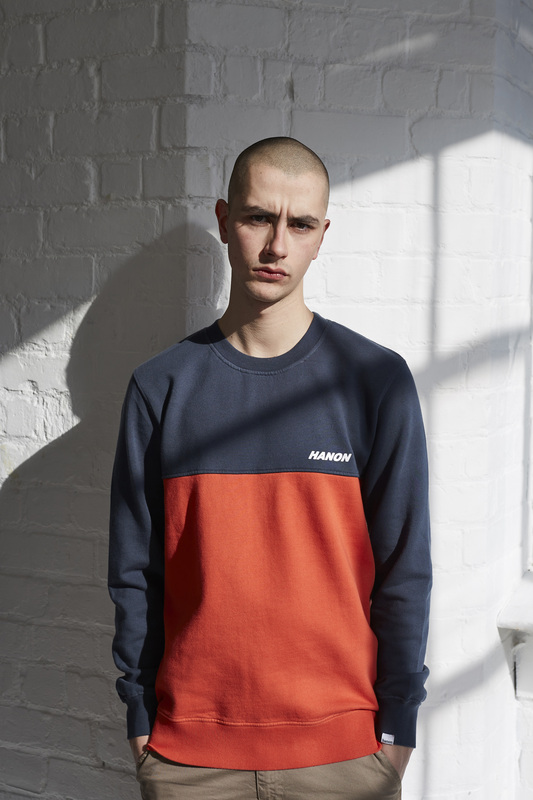 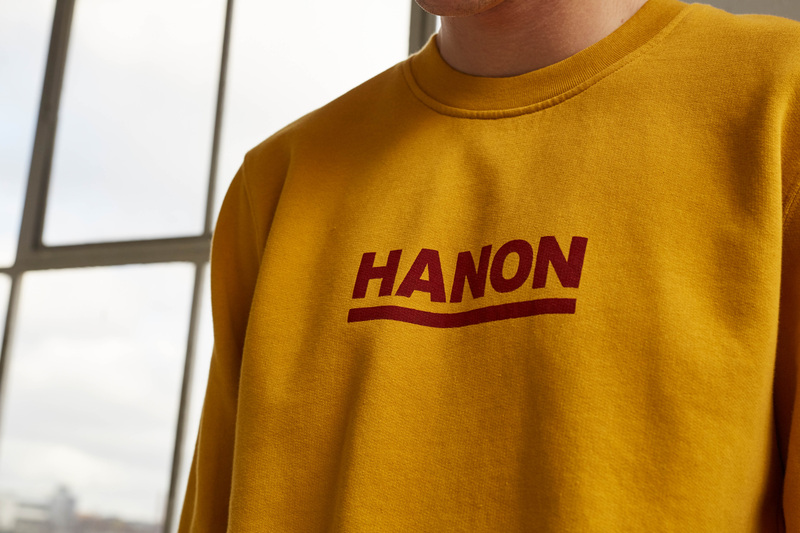 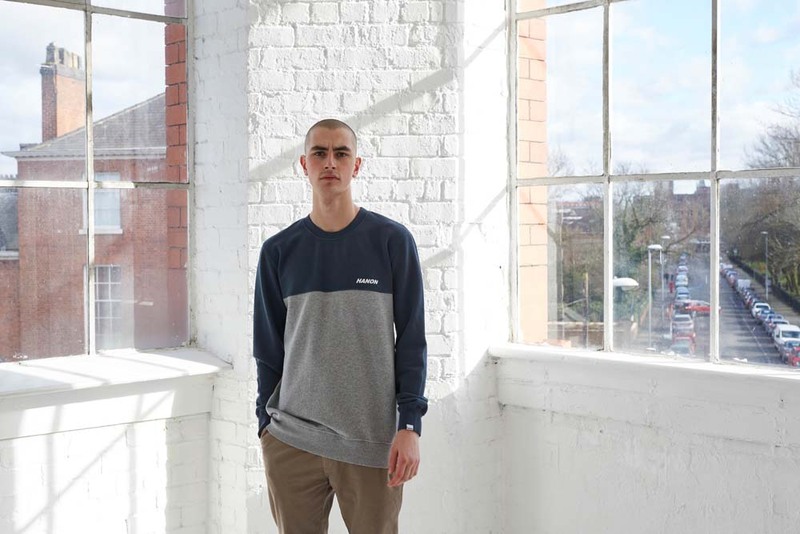 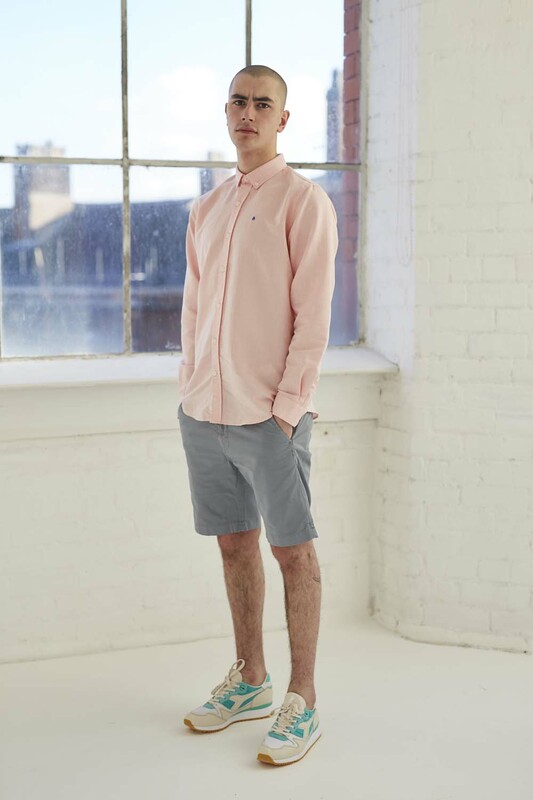 Aberdeen streetwear and trainer aficionados Hanon have launched their own range for SS18. 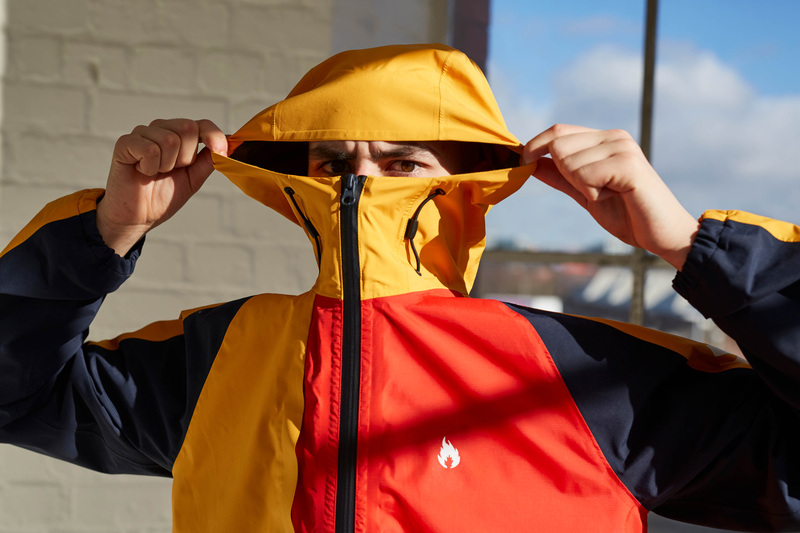 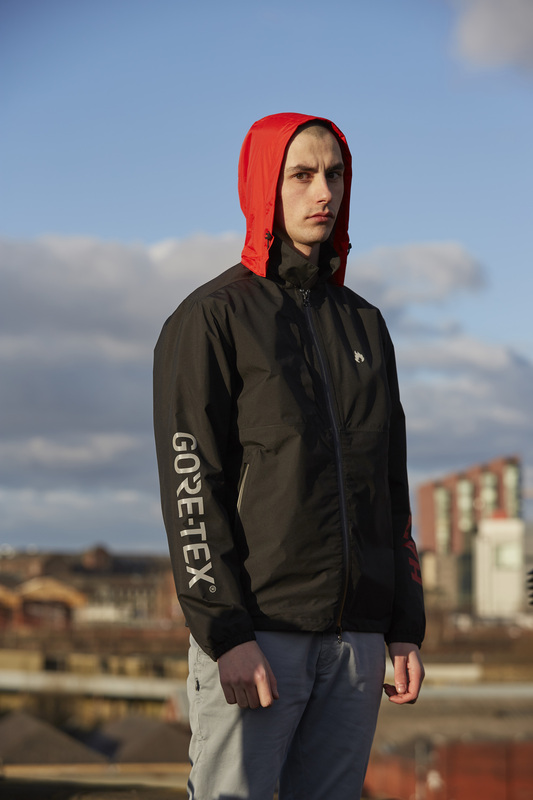 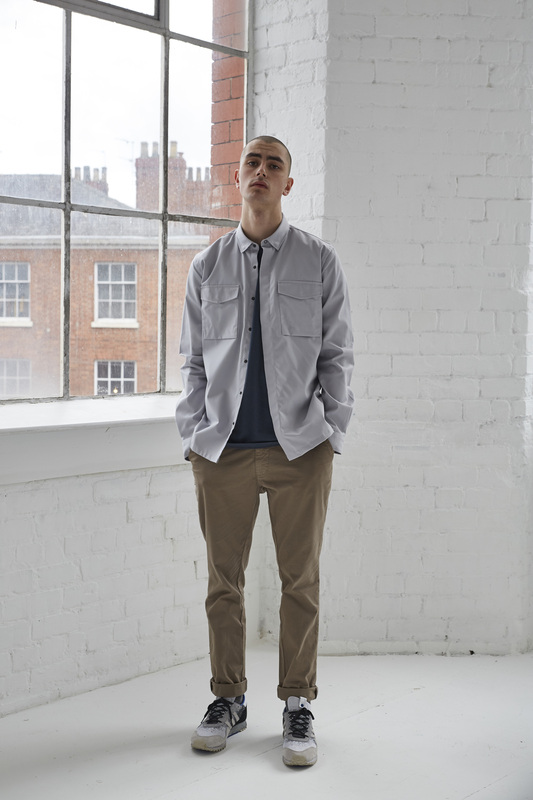 from t-shirts to two pretty-mega Gore-Tex jackets. 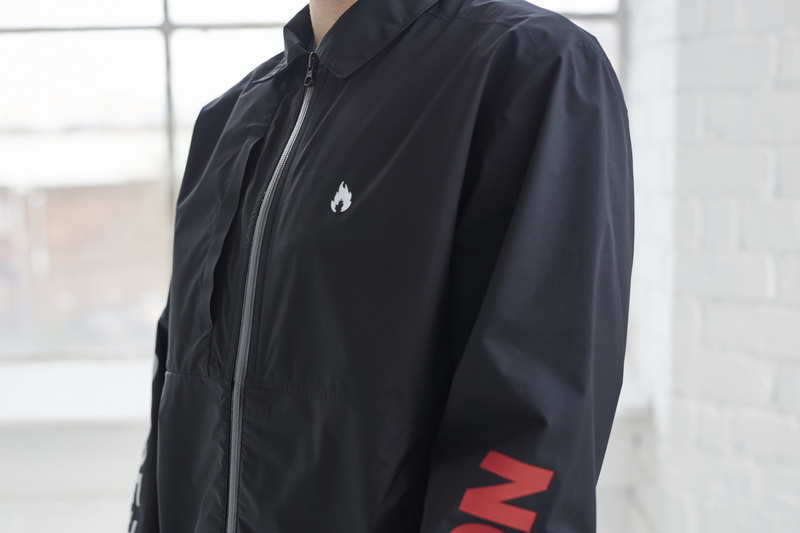 We think it’s pretty darn cool.